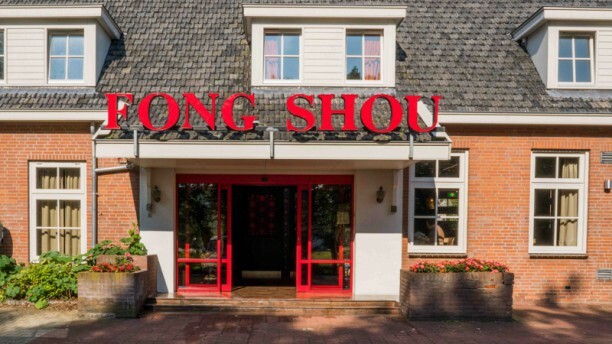 Restaurant Fong Shou has a special history as the first Chinese restaurant in Capelle. The place is located aside of a 'simpel' farm road, in the middle of Capelle's countryside. The name "Fong Shou" is well chosen because its original translation is "Good Harvest" which represents their quality of the daily fresh products used in their kitchen. Let's say, would you like to have a nice Chinese meal? This is a good choice in small Capelle! Lekker eten met prima service. Iets duurde maar elke euro waard! Geweldig goed restaurant met snelle bediening en goed eten. Goed eten en correcte service. Zeer goed restaurant ,prettige bediening ,goede parkeergelege , was /Is Top . Heel lekker gegeten, goede bediening mooi restaurant.... Een aanrader!